Students explore timelines of Japan and the Koreas. Then they learn more details about the history of the Korean peninsula, particularly the division between North Korea and South Korea after World War II. Next they read more about the history of Japan and focus on Article 9 of the new constitution adopted after World War II. Finally, students consider what the world would be like if other countries had an Article 9, as well. 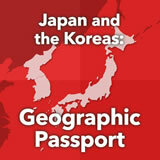 In this experience, students explore timelines of Japan and the Koreas. Then they learn more details about the history of the Korean peninsula, particularly the division between North Korea and South Korea after World War II. 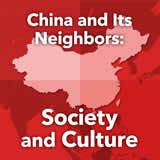 Next they read more about the history of Japan and focus on Article 9 of the new constitution adopted after World War II. Finally, students consider what the world would be like if other countries had an Article 9, as well. 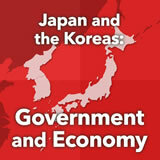 Identify significant events in the history of Japan and the Korean peninsula. 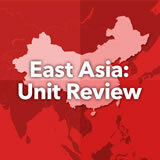 Describe the division of Korea after World War II. Describe the defeat of Japan in World War II and its reconstruction. 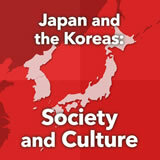 Japan and the Koreas have an ancient history that extends back long before history was being recorded. They also feature in important news today. In this experience you will learn more about the history of these countries so that you have a better sense of where they have come from and how they are important today. 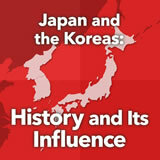 What was the United States’ initial interest in Japan? 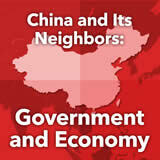 Who controlled the Korean peninsula in 1910? Why did Japan surrender in World War II? A) The U.S. dropped atomic bombs on two cities. 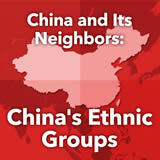 B) The country was invaded by the Chinese Army. C) The Japanese government realized what Hitler had done. D) The U.S. defeated them at Pearl Harbor. The timelines you looked at were very brief. What additional questions do you have? Discuss students’ questions and answer those that you can. Explain that they will explore more history in the coming scenes.